This is bizarre news. Not just because Wonder Woman has wrapped production and we’ve only just learned who wrote the script Patty Jenkins shot, but because what many assumed would be a DC movie out of the direct hands of Zack Snyder’s involvement is in fact very much connected with the filmmaker. 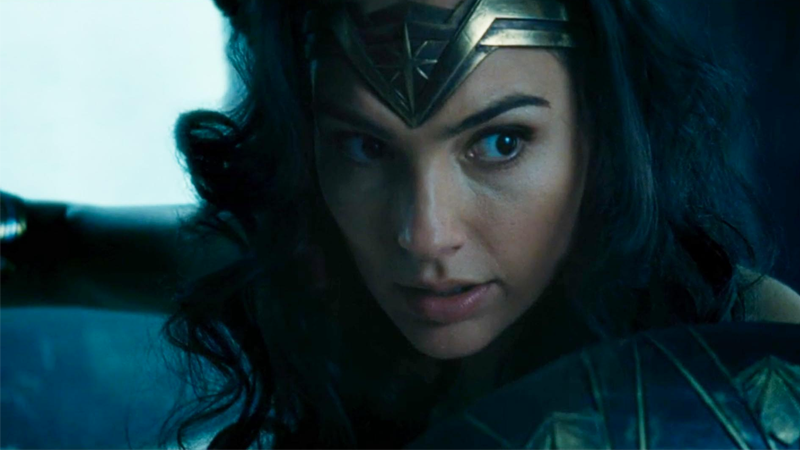 A new press released issued by Warner Brothers today marks the first time that the writers on Wonder Woman have been revealed, despite the fact that the film is in the stages of post-production right now. Specifically, the film is credited as being written by Heinberg and Johns, based on a story by Snyder and Heinberg. It was long believed that writer Jason Fuchs—who is also supposedly writing a movie based on DC’s cosmic bounty hunter Lobo—had drafted the script for Wonder Woman, but clearly Warner Bros. went in a very different direction, and drew in some big DC talent to write it.